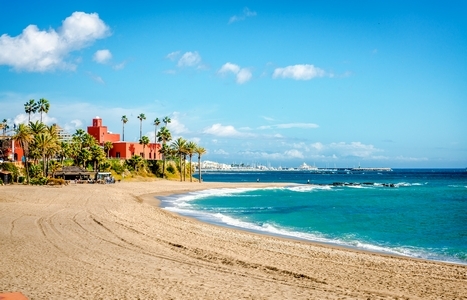 If you're looking for sunshine, it doesn't get much better than the Costa del Sol. Very much the 'Promised Land' for sun-worshippers, Costa del Sol is blessed with bronzed beaches and a glitzy nightlife to match. With almost as many towns as sunny days, you'll be spoiled for choice on where to stay and that's where we step in. 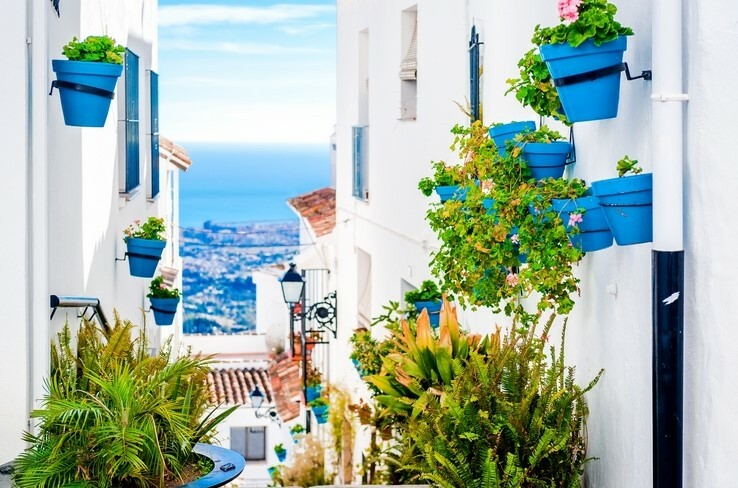 So forget the rest - these are the best seaside towns in Costa del Sol. 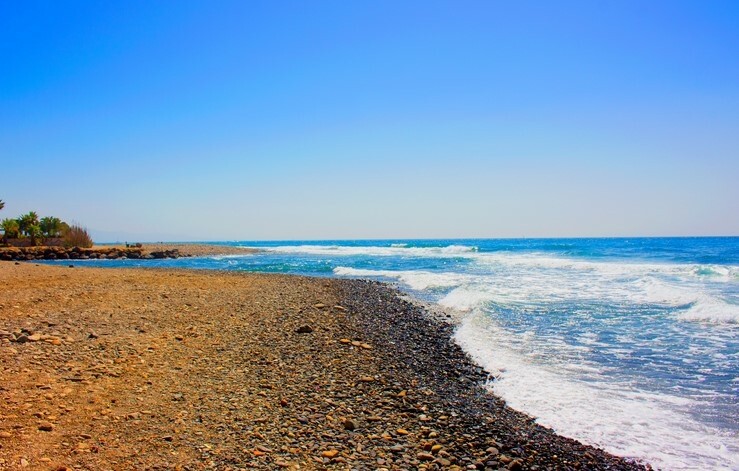 Torremolinos is one of the best-loved destinations along the Costa del Sol. It boasts a spectacular Blue Flag beach decked out with beach bars and sunbeds. At dusk, watch the bustling promenade come to life with lively partygoers. Once a fishing village, Fuengirola has grown into one of the most popular family-friendly destinations along the Sunshine Coast. Think harbours, golden beaches and plenty of traditional Spanish tidbits to satisfy your thirst for culture. 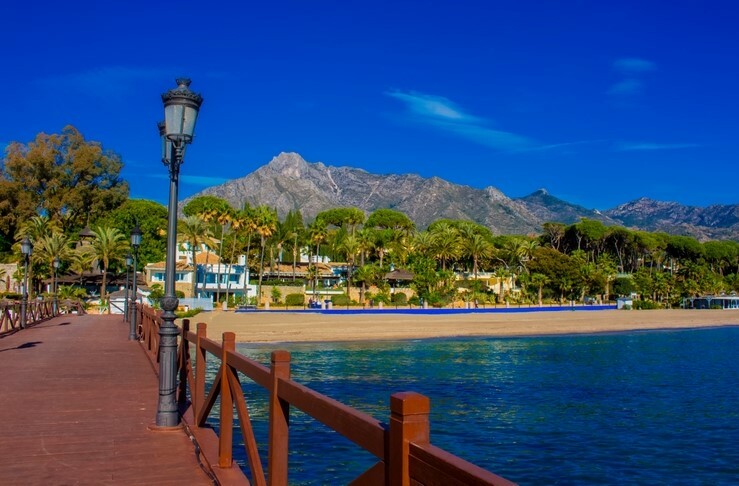 Lap up the luxury in marvellous Marbella. This high-brow hotspot boasts shimmering beaches brimming with glitz and glamour. From the visitors to the boutiques, you'll be at the heart of all the splendour here. 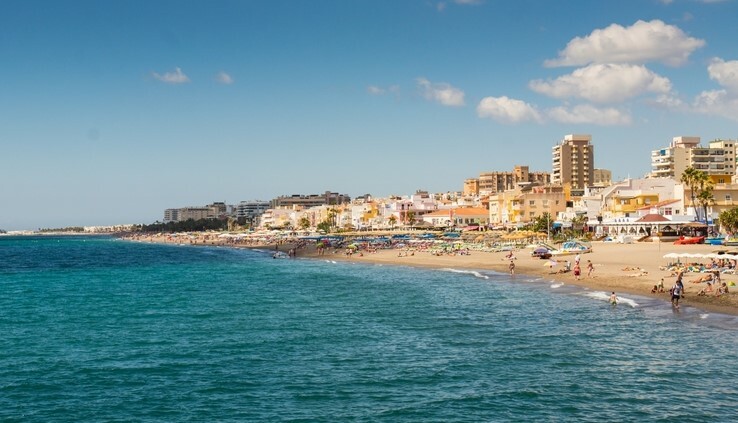 Laze the day away with a stay in Benalmadena Costa. 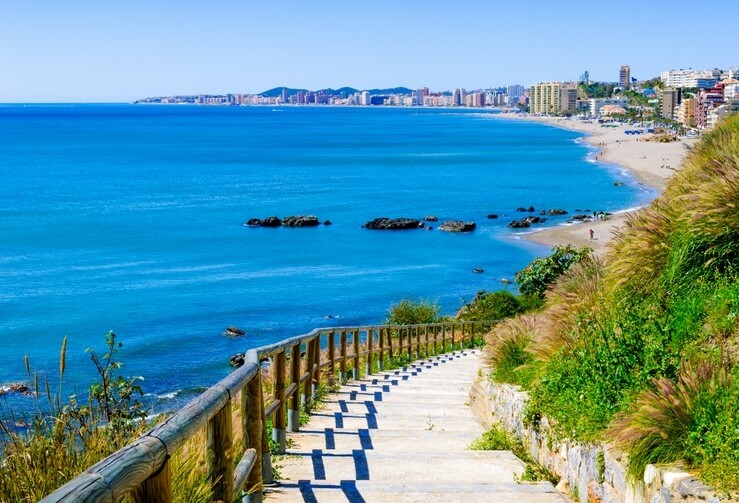 Just the ticket for a beach holiday, this sunny pocket of the Costa del Sol is home to over 10km of gorgeous coastline teaming with top children's attractions. All eyes on Estepona. It sits at the foot of the Costa del Sol's Sierra Bermeja mountain, but there's more to it than that. The town itself is a melting pot of sophistication and traditional seaside charms. Stroll down the palm-fringed promenade, swim in the sea or take in the views from above. 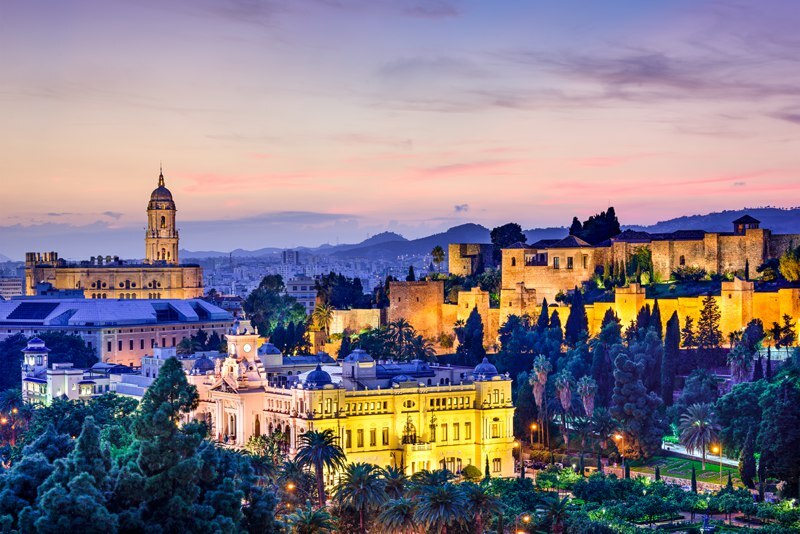 Malaga is the gateway to the Costa del Sol. It boasts sensational sun, sea and surf up and down its world-famous coastline. But this beauty has also earned its place on the world stage for its vibrant art scene - it is only the birthplace of Pablo Picasso, no big deal! Nerja boasts that covetable combination of authentic Andalusian charm blended with a truly subtropical climate. It is home to glorious dark sand and shingle beaches, as well as the ethereal Nerja Caves. We'd be very happy if we received a postcard from Mijas. 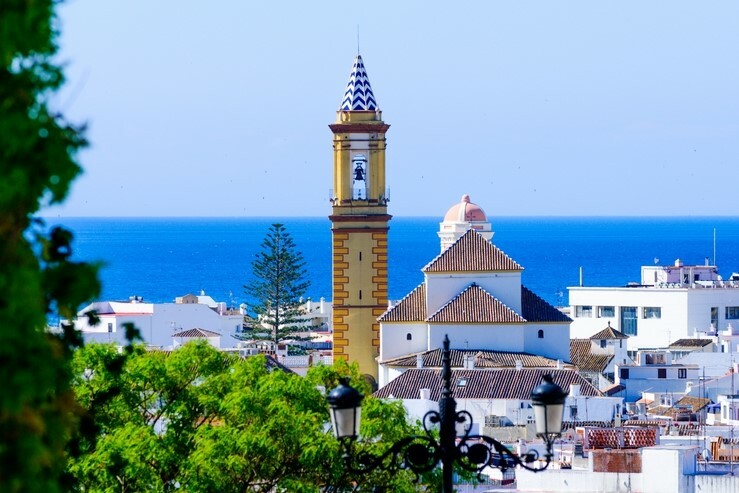 This beauty has all the charms visitors could wish for - whitewashed houses, a picturesque old town leading to the beach and of course, seriously impressive sweeping views. When in Manilva, the modern and the rustic truly do go hand-in-hand. A low-key but ultra modern coastal spot, village-like Manilva takes great pride in its wine-making heritage and wonderful collection of vineyards. Say hello to San Pedro de Alcántara. It is home to a smashing promenade and a buzzy old town, full of charming cobbled streets to shop, dine or simply stay awhile in. Feeling inspired? Click here to see our villas in Costa del Sol.